Back in November, Microsoft announced Visual Studio for Mac, releasing its first preview, and promising to add more features in the months ahead. Today, alongside the general release of Visual Studio 2017, Microsoft also rolled out Visual Studio for Mac Preview 4. "Visual Studio for Mac Preview 4 brings lots of new features, including updates to the Xamarin and .NET Core workloads," Xamarin's Miguel de Icaza explained today. "Preview 4 brings expanded project templates for .NET Core, as well as support for the beautiful new MSBuild .NET Core project format. The Xamarin workload has been updated to include a new iOS Audio Unit wizard, Android binding project operations, and other mobile tooling improvements. This preview also includes NuGet 4.0 support and tons of other bug fixes and performance improvements." As in Visual Studio 2017, Visual Studio for Mac Preview 4 also brings enhancements to the Xamarin.Forms Previewer, along with new and updated development templates. "We have overhauled all of our iOS, watchOS, and tvOS templates with a flurry of new extensions to make development a breeze," Miguel said. 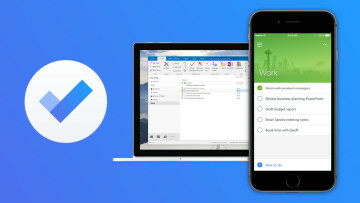 There are new Connected Services with simplified access to cloud capabilities, and you'll also find the latest SDKs for all major platforms, including Android 7.1 Nougat, iOS 10.2 and watchOS 3. This release includes all the new features and fixes included in Xamarin Studio 6.3 (release notes). MSBuild is now the default build engine instead of xbuild. Portable and embedded compiler options can now be specified in project options. Various optimizations, memory usage and performance improvements across the IDE. Integrated the .NET Core templating engine and project templates. F# .NET Core projects are now supported. 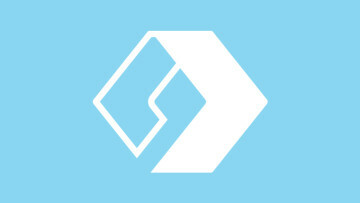 Support for migrating projects project.json/xproj to csproj. References and Packages folders have been removed from the Solution window. This information is shown in the Dependencies folder under the Assemblies, Projects, Packages and SDK folders. Allow multiple NuGet packages to be select and removed in one step for .NET Core projects. A message dialog is now displayed if .NET Core SDK is missing or unsupported with a download link. Added ASP.NET Core run configuration settings in project options. App url, launch url and enabling/disabling launching the browser can now be configured. Fixed unevaluated MSBuild expression being shown in the project options as the compiler's Define Symbol for .NET Core projects. Hide diagnostics when severity is hidden. You can also view the full release notes on the Xamarin site. 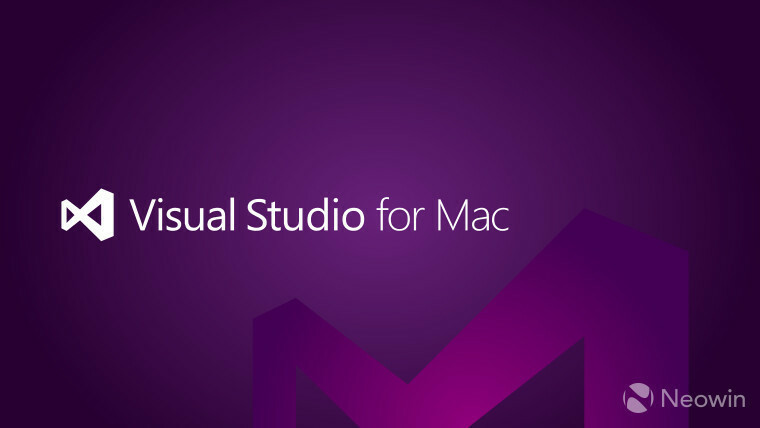 Visual Studio for Mac Preview 4 is available to download now.